Program #36240: $500.00 Bonus Cash offer exclusively for active members of an eligible First Responders Association who are residents of the United States. Offer is valid from 10/15/2018 through 01/02/2019 for the purchase or lease of an eligible new 2017/2018 model year Ford vehicle. This offer may not be used in conjunction with other Ford Motor Company private incentives or AXZD-Plans. Some customer and purchase eligibility restrictions apply. Limit one $500.00 Bonus Cash offer per vehicle purchase or lease. Limit of five new eligible vehicle purchases or leases per First Responder Association member during program period.  See your Ford Dealer for complete details and qualifications. Pgm #36236: $500.00 Bonus Cash for current college students and recent college graduates who purchase or lease any eligible new vehicle and take retail delivery from dealer stock by 01/02/2019. Not available on Ford GT F-150 Raptor Focus RS Mustang Shelby GT350 and GT350R. See dealer for eligible vehicles and complete details. May not be used with other Ford private offers. Limit of 5 purchases or leases. U.S. residents only. See dealer for complete details and eligibility.